Are you thinking of taking your kids camping soon? 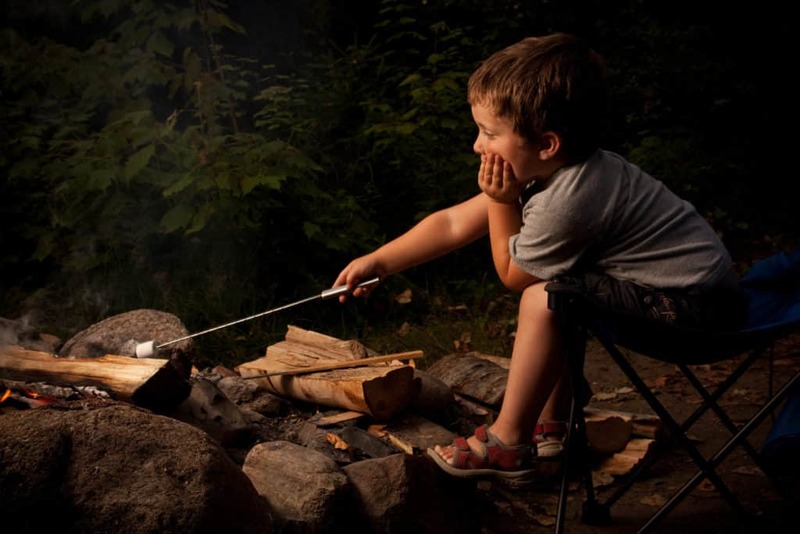 Helpful hacks to make camping with kids a fun experience! Taking your kids camping can be both a challenge and a great time, but with these tips we’ll ensure camping with kids is a stress-free adventure. 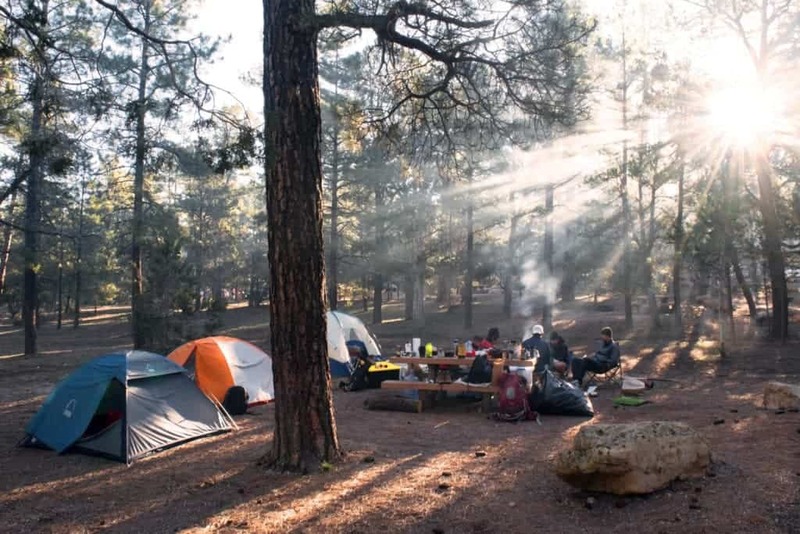 How to prepare for your trip & camping tips for once you’re on site. Plus camping ideas for families. Are you thinking of taking your kids camping? Whether it’s your first camping trip or 20th camping adventure with the whole family, these camping hacks may change the way you “rough it” when you go camping with kids in tow. I grew up camping. We didn’t have a lot of money for vacations but could set up a couple tents, roll out the sleeping bags and have a blast playing with sticks, in streams and exploring. My husband on the other hand, had a bit different childhood. He had never been camping before I practically dragged him along so I could share the same camping experiences with our kids. Before our first camping trip with kids, it was clear by his anxiety he was worried. He asked things like what “if the kids got poison ivy,” or “if the kids didn’t sleep at all,” or “if we start a forest fire.” Clearly, he was nervous about his first time camping – and first time camping with kids. Of course he had no idea what to expect, and to bring two kids with us who lived by a daily routine and set bedtimes into the forests of Colorado seemed incredibly…. HARD, for lack of a better word. It wasn’t until we got back from taking the kids camping that he finally relented and admitted he had a great time, and how much fun the kids had out of the house and in nature. He may have initially had visions of our toddlers eating rocks and dirt, encounters with wildlife and going to the bathroom in the woods with only a handful of leaves, but when I pulled out these camping hacks to set up a kid-friendly campsite and the entire experience was a blast, he relented that he was ready to take the kids camping again. Organizing your camping supplies before you head out is the key to staying organized when you arrive at your campsite and the first step to ensuring your experience is enjoyable! Organize your camping supplies so that once you get to your camping spot, everything is labeled and easy to find. Just like your house, your campsite is your home away from home and you’ll need everything to be in an easy spot to identify and grab it when you need it. When you have labeled bins, this helps everything that gets taken out, be put back in the right bin so no further organization at home has to happen. This is a tremendous time-saver when you’re preparing for your trip and can easily store the bins when you get back home. You’ll also know exactly where your dirty laundry is to wash, kitchen supplies that need cleaned and food that is salvageable for later with a little camping organization. This is absolutely essential for every campsite, especially when you are camping with kids. To set-up a hand and food washing station, bring a double or single jug that has an open/close spout which controls the water flow. You can find these at your local big box store and sometimes in a local grocery store. Bring a washing basin – a plastic bin or even a baby bath with a flat bottom – adults and kids can step into and wash off dirty feet. Set the washing basin on towels or a blanket so that when you step out of the basin, you can immediately dry off feet and won’t be tracking dirt or mud into any camping tents and into sleeping bags. Make sure to bring extra water so you have enough water for drinking, cooking, bathing and a hand and foot washing station. 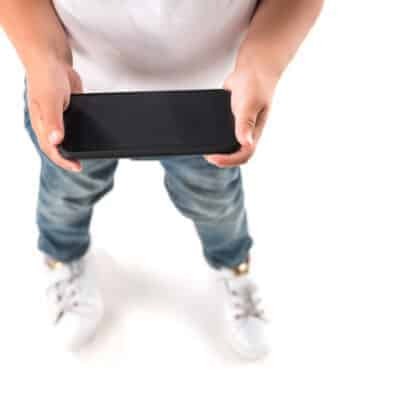 Be sure to pack hand and bar soap, along with dishrags or wash cloths that help scrub the dirt off – especially helpful for little fingers and in between tiny toes when you take your kids camping. Bring a plastic baby bath for babies or an extra plastic tub for bigger kids that you can fill with water. Warm bath tip: fill up the bin in the morning and let it sit out in the sun to warm up. A fully-washed and clean baby and child often times leads to a great night of sleep! For adults, a solar-heated shower bag will do the trick when you can’t take it anymore and need to scrub up. Bring several packs of baby wipes and antibacterial wipes for those times when you need to wipe the kids down but won’t be able to give them a full bath. Wipes are great to clean hands and feet before they crawl into sleeping bags too. Always set out a blanket or towel before the camping tent doors so you can sit down and wipe feet, hands, faces, arms and legs without tracking in dirt into the tent. If your baby is still used to sleeping in a crib, bring a pack and play and an extra sheet to throw on the top so you can keep bugs out during naps and nighttime. Pack and plays are great because you can move them around so while you’re making breakfast or dinn er, you can put the baby in it while you prepare food hands-free but still keep an eye on him. If you’re camping with kids who are older, a double camping cot (like this one) will save space in your tent and can be taken apart into two single cots. Our kids like using it at home too! If your kids are sleeping on the floor, a super easy way to add an additional layer of softness is to set up a soft floor mat underneath the sleeping bags. You can also use a yoga mat which is the same material just a little thiner. SUPER CAMPING WITH KIDS TIP: One of my favorite tips to share that we used as kids is to bring pillow cases but no pillows. Put jackets in the pillow cases so the pillows are soft and fluffy. 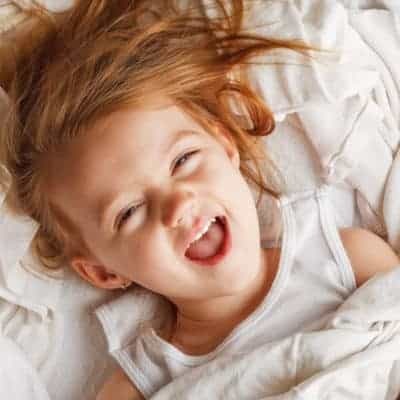 If if you have to make middle of the night or first thing in the morning potty runs, you can throw on your jackets quickly and then tuck them back inside the pillow cases when you get back. Bring an extra tent to use as a designated play area. This way, your kids can play with their toys and you don’t have to clean up the sleeping and changing tent from left out toys. It’s nice to have the spaces separate from one another and don’t always have to worry about cleaning feet before they climb into the “play tent” like you would the sleeping tent. Plus, it’s shaded if you need to get the kids out of the sun for a while. Glow sticks are easy to find (check the $1 bins at Target or Michaels) and work great for kids to string together and wear as a necklace, anklet or bracelet so you can keep track of them when it gets dark. Throw glow sticks into water bottles for more illumination or if you have a handful of water bottles, this could be a a fun game of night bowling before bedtime. Headlamps are really inexpensive and worth the cost to make sure everyone has their own. Another neat little trick is to put a headlamp around a a jug of water for a homemade glowing lantern on tables and inside your tent. Get some glow in the dark rope and glow in the dark tent stakes so that no one tripes over tenting when it gets dark and during the middle of the night bathroom trips. A Hanging Clothes Organizer lets you set out outfits for your kids – and for yourself so you’re not always sorting through a tub or suitcase full of clothes. Unpack all the outfits into the hanging clothes organizers once your camp is set up. Invest in a cooler light so you can open your cooler and find what you need without juggling a flashlight and sifting through things, especially at night. Chips such as Doritos and Fritos that have a bit of grease on them can be great fire starters to throw in with your kindling and work faster than the traditional methods. Fill up tic tac containers with spices for cooking so you don’t lug your kitchen pantry around with you. Invest in a 12-in-1 Camping Tool – it has scissors, screwdrivers, can opener, magnet, wrench, fish scaler, nut cracker, jar wrench, wire stripper, wire cutter, bottle opener and knife) so you only have to bring this one tool instead of all 12. Here are 30 Easy to make Camping Meals Your Entire Family will Love. Keys, wallets, phones, chargers, electronics… store them all in ziplock bags (the large freezer kind). This keeps them safe from spills and food, but also easier to keep track of once you get to your campsite and things get a little chaotic with the kids running around. When everything is bagged together in one spot, it’ll be easier to stay on top of. Your tips to handle the dirty laundry were absolutely genius. While we’re camping with our kids we try and find activities to keep them busy without additional supplements (we do carry comic books and colors in case of emergencies, but we try and avoid using them). Trying to get your kids to love nature is a task but one that’s worthwhile. Thanks for sharing these really helpful camping tips. You’re right, just being in nature and a whole new environment is so fun for kids and they completely loose themselves in it. Isn’t it wonderful? Thank you for sharing us nice tips. I’m thinking about your tips and I will take my child to camp next summer. This was a great post full of helpful advice! I grew up camping, too, and love sharing that with my kiddos! Amazing great tips! The dirty laundry one is by far the most helpful! This is amazing! I love the ones about the coats in the pillow cases and having a small extra tent for playing! That would also come in major handy if it were a rainy day. I know we’ve definitely endured some crazy weather on camping trips! Great tips! I’m really loving your posts! My God, baby wipes should be in bold and highlighted. Thy are the perfect multi use cleaning tool for my camping trips. Very Good article on Camping with family. 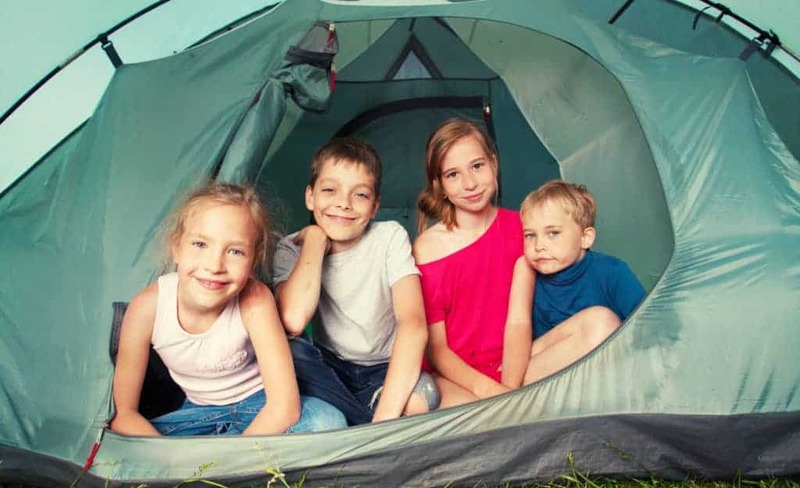 It is really helpful if you can add more article on camping and outdoor travel with children. keep it uo.